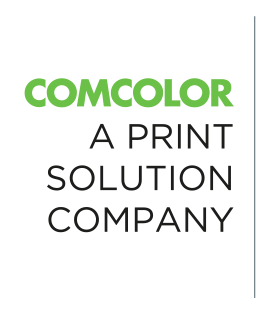 COMCOLOR Sdn Bhd updated Profile - Header Image. COMCOLOR Sdn Bhd added 8 photos in Asia Category. COMCOLOR Sdn Bhd added 6 photos to the album - Support Services. COMCOLOR Sdn Bhd added 10 photos in Asean Category. COMCOLOR Sdn Bhd added new photo in Middle East Category. Address: Lot 1, Jalan Pemaju U1/15, Hicom Glenmarie Industrial Park, Seksyen U1, 40150 Shah Alam, Selangor, Malaysia.